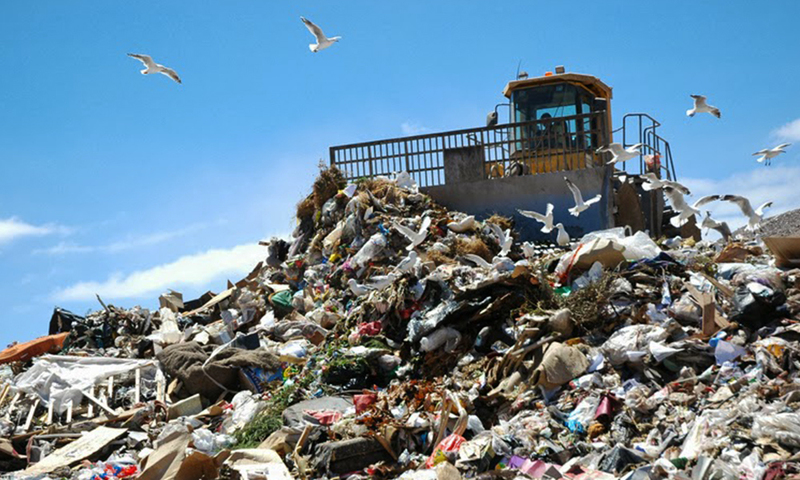 Fullness Monitoring for Waste: How Do the Technologies Compare? 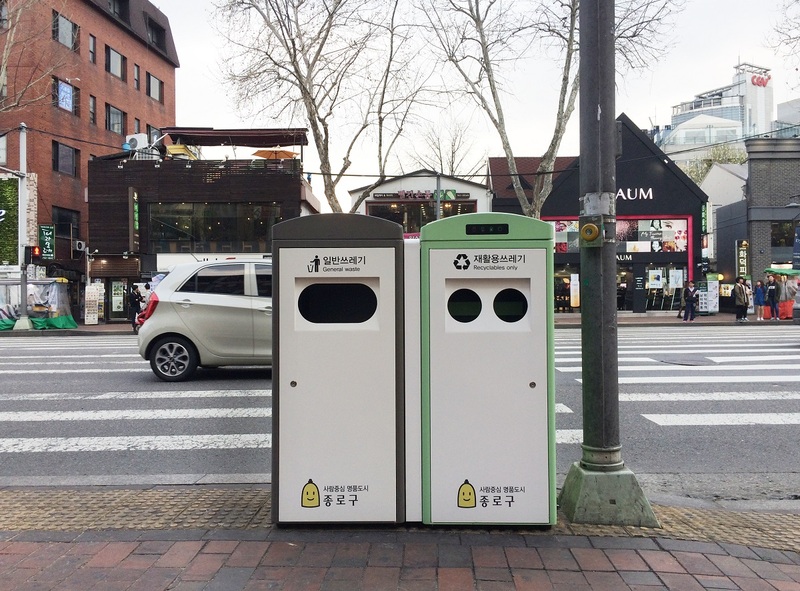 If your municipality or organization is thinking of deploying smart IoT based waste bin fill-level sensors, you might be wondering how to select the best technology provider with the most advanced product and software platform. 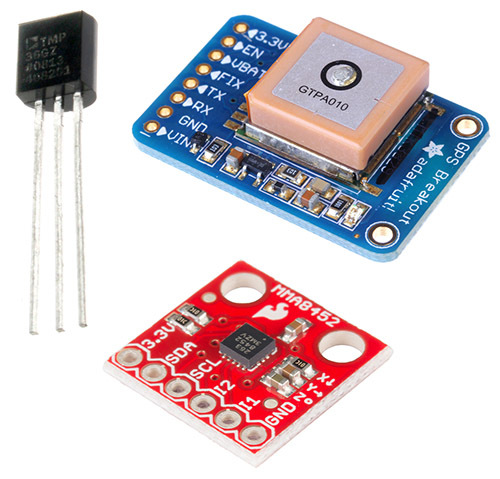 The chances are that you have already requested a quote from several suppliers to find the most affordable option, but it is important to acknowledge that some sensors are more advanced than others. By following the below checklist, you will be able to avoid some of the most common pitfalls. Choosing a sensor with the right type of fill-level measurement technology is unquestionably one of the most important aspects when purchasing waste bin fullness monitoring sensors. Some of the most common technologies include ultrasonic, infrared, and image-based tech, but only one of these technologies is widely used in waste containers. 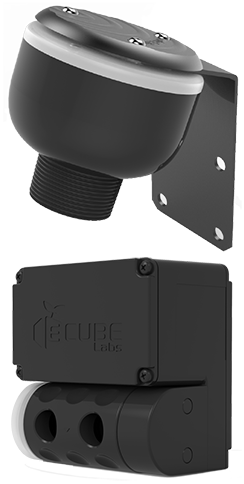 Although IR sensors are extremely affordable, using them in outdoor applications is inconvenient due to interference with bright sunlight. Image-based sensing technology doesn’t have the same problem, and some companies use it for monitoring skips and roll-offs with uneven waste levels. However, transmitting the images wirelessly consumes more battery power, and also the accuracy is heavily dependant on the software algorithms. Ultrasonic sensors work using sound waves, so detecting the fill-level is both reliable and accurate. 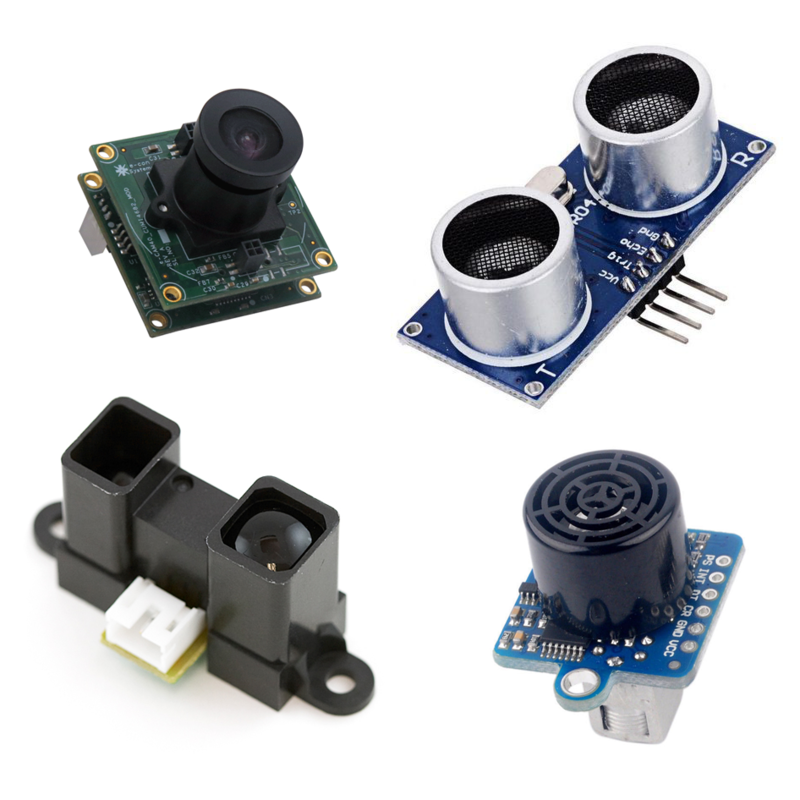 If reliability is an important factor in your sensor selection, ultrasonic sensors are a better choice compared with IR and image-based sensors. You should also ensure that the sensor’s resolution and measuring range matches your needs. Most ultrasonic fill-level sensors on the market use a single aperture which generally has a 20~30 cm blind zone, whereas dual-type ultrasonic sensors don’t have this limitation. 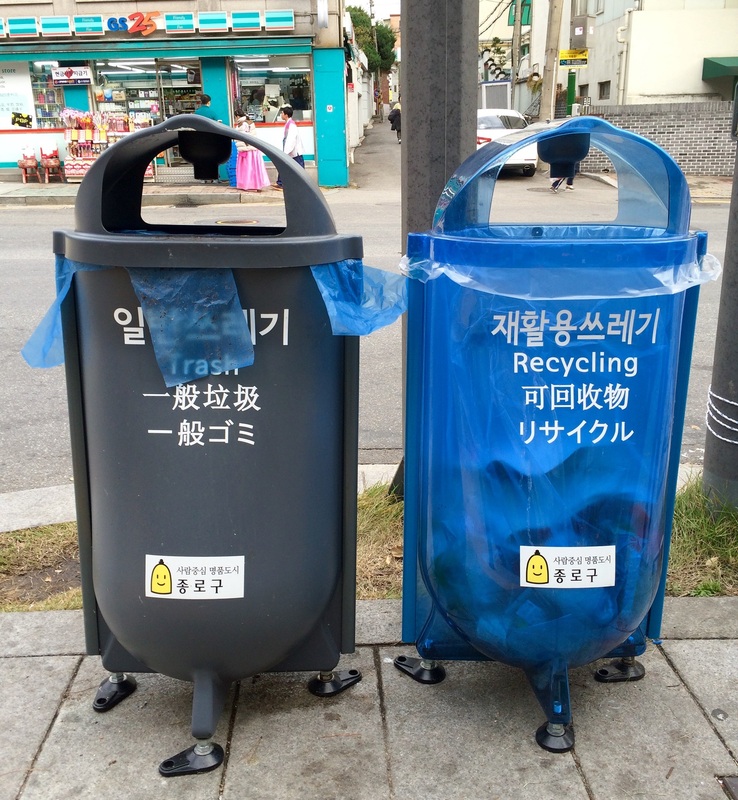 If your waste bins are less than a meter tall, it is recommended to opt for the dual-type ultrasonic sensors. Most sensors have a maximum detection range of approximately 3~4 meters. Traditionally, most IoT sensors have utilized existing cellular networks (2G, 3G) for data transfer between the sensor and the server, but there are also other options. 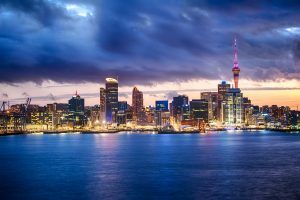 With modern LPWAN telecommunication standards such as LoRa, Sigfox, and NB-IoT, waste bin fill-level sensors can have a better coverage and range, a longer battery life, and lower hardware & recurring fees. Choosing LPWAN based sensors could be also a safer choice for the future because some teleoperators have already decided to phase out their 2G and 3G cellular networks. You might also find a solution provider with Wi-Fi connected sensors, but keep in mind that their operational range is limited to a few meters. 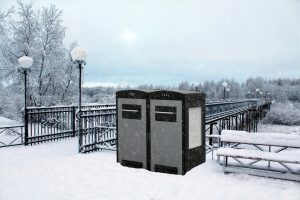 It is without a doubt that a waste bin fill-level sensor will get exposed to all types of weather, high levels of humidity, and also heavy physical impact. Because of this, it is extremely important that the sensor is fully protected and has a decent IP rating to assure its durability. 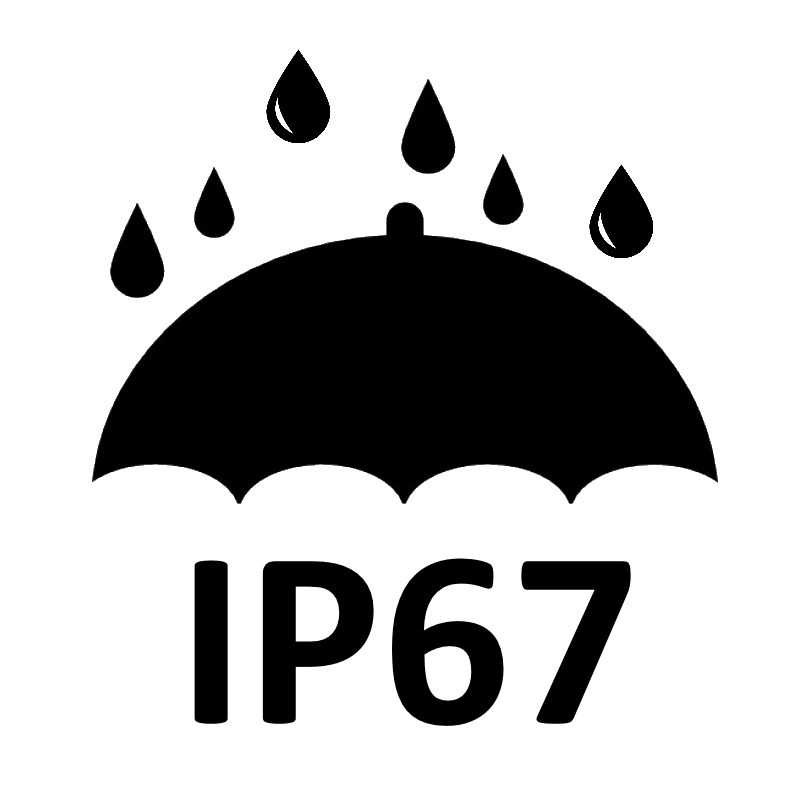 Some of the most durable sensors have an IP67 rating, which means that they are protected from total dust ingress and can even handle a water immersion up to 1 meter in depth. Plugging every waste bin to AC power supply is not possible, so most fill-level sensor solutions are battery powered. Many solution providers promise up to 10 years of battery life, but the actual life expectancy depends on the number of transmissions per day and the quality of local network. 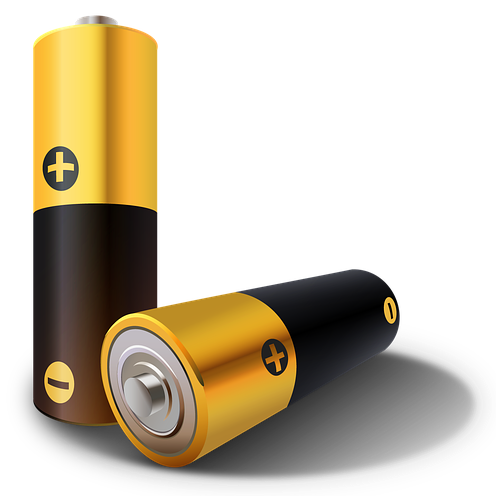 To maximize the lifetime, it is recommended to choose a sensor which utilizes high performance industrial type batteries and avoid the sensors which use regular AA/AAA type batteries available in local markets. Most waste bin fill-level sensors on the market can only be attached to the waste bin’s lid, which is not always possible. Often times, the waste container doesn’t have a lid or it’s inconvenient to attach the sensor to the lid. In those situations, an external mounting bracket is required. The downside is that a bracket increases the costs and takes a longer time to install. A better alternative is to select a fill-level sensor where the module can be rotated and locked to a certain position, enabling all types of installations without using a bracket. If you are planning to install the sensor inside a fully closed metal bin or a tank, you should also opt for an external antenna which can be attached outside the container. 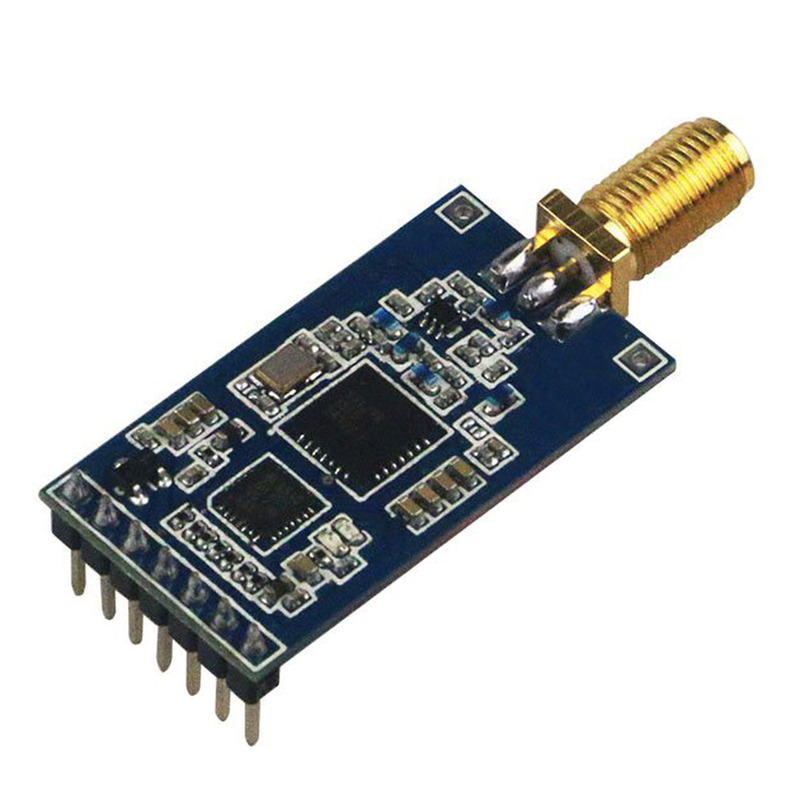 There are times when it’s not possible to retrofit an external antenna to a sensor with an internal antenna, so please ask your solution provider before making the purchase. These days nearly all solution providers equip their fill-level sensors with a GPS module for detecting the sensor’s location, and a temperature sensor for detecting a fire. Most devices also include a tilt sensor and an accelerometer for detecting if the lid was left open or whether the bin has fallen down. Although these options are not mandatory, they are definitely very helpful. Having the sensors without a comprehensive software platform means nothing, so it’s important to double check the features beforehand. Make sure that your software includes at least fill-level monitoring (real-time and historical), push notifications, collections and notifications history, and user management. Ideally, you would also want route optimization, data analytics, and predictive algorithms. 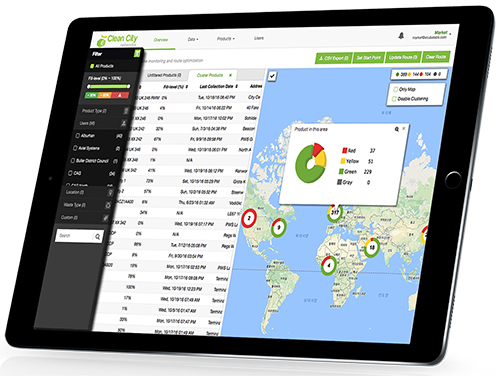 To upgrade to the next level, look out for a more comprehensive fleet management solution. Depending on which mobile devices you are using, make sure that the sensors can be monitored and managed with an Android or iOS application.